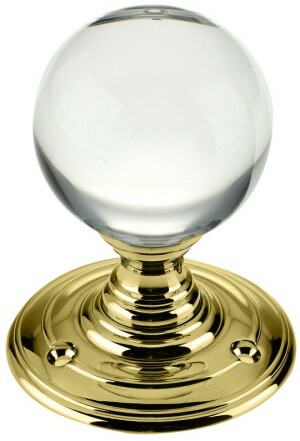 Clear Glass ball door knobs. 55mm diameter knob on 70mm diameter screw on back rose, supplied in pairs with follower bar and fixings. 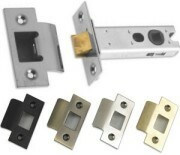 Available on Polished Brass, Polished Chrome & Satin Chrome rose finish.